Last year I posted about a project I started called Abandoned Televisions where I was capturing the televisions that had been dumped around Edinburgh (a bizarrely large amount). That project is still going strong, has become a collaboration, and has a new home so I thought I'd give you a little update. 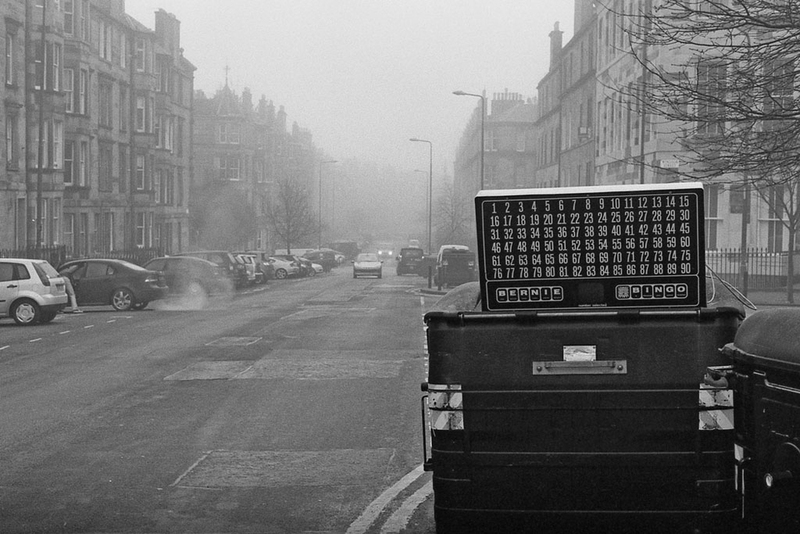 Fellow film photographer, Simon Kidd and I both love capturing the abandoned items in Edinburgh. So much so, we started talking about combining our efforts into one project and giving it a dedicated home on the internet. 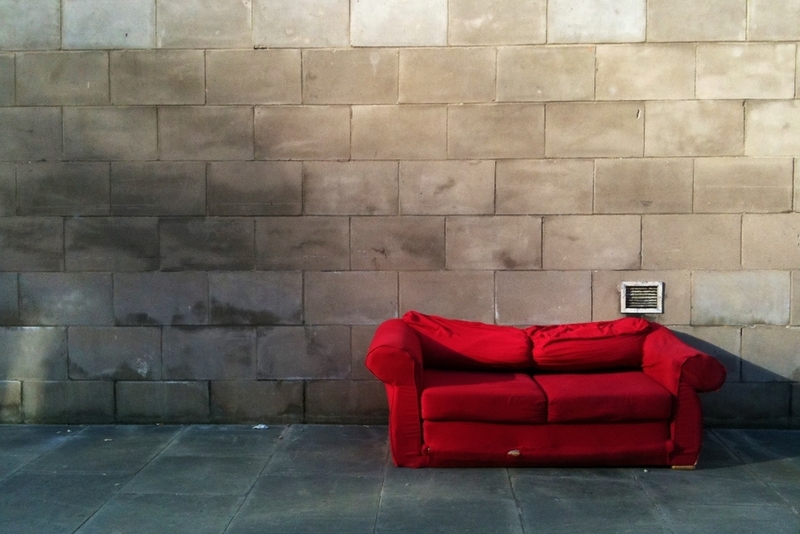 Whereas I have focused largely the televisions, Simon captured a broader field of abandoned items so we came up with Abandoned Edinburgh. As a result of this, you will no longer find me on Instagram as I don't like duplication across the internet and that was my main focus on there. During the time we moved this project Instagram also changed their terms of service and - although I don't think my Instagram shots are worth selling - it just didn't seem right so I closed it. The new website has a Twitter feed which you can find here - @abandonedin - and new posts are tweeted there daily. We have our own accounts on there too which you can follow - @sibokku and @iainkendall - if that is something you enjoy. The televisions remain a large focus for me in this new project - a project within a project - so you'll see lots more in the future. Simon has some great shots of the random things he sees in Edinburgh too and it always raises a smile when I check in. I hope you can join us.